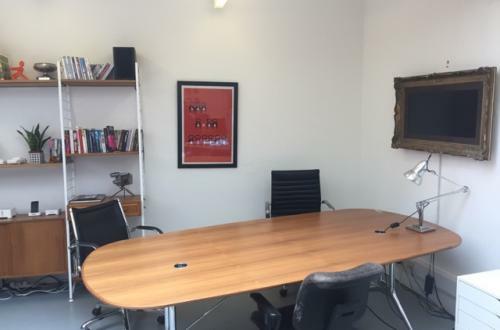 Flexible office space in bright, spacious, Clerkenwell media office. 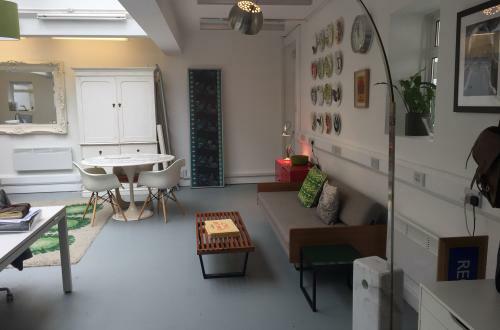 Space available for small business or individual freelancers up to 5 people, at £75pp/pw. Short walk from Kings Cross, Farringdon & Angel stations and a stones throw from the restaurants & food stalls of Exmouth Market.